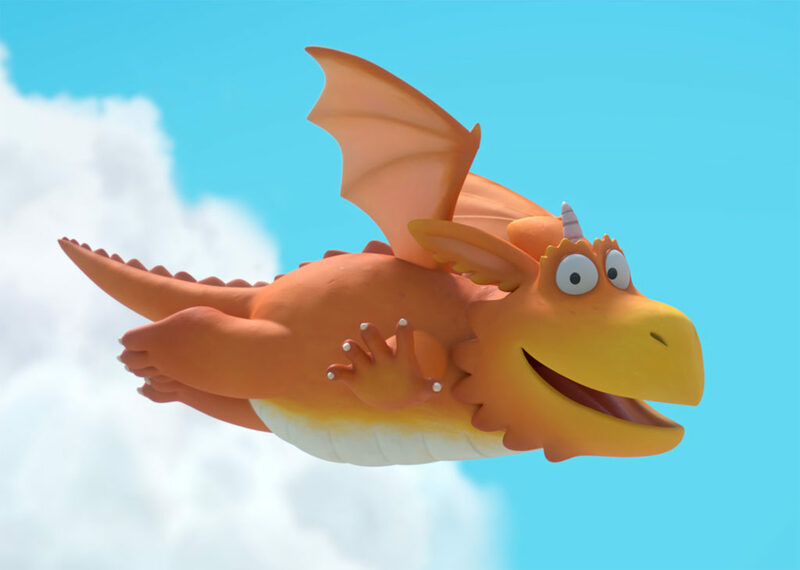 Blog » FREE family screenings of Zog and The Midnight Gang in South Yorkshire this Christmas! 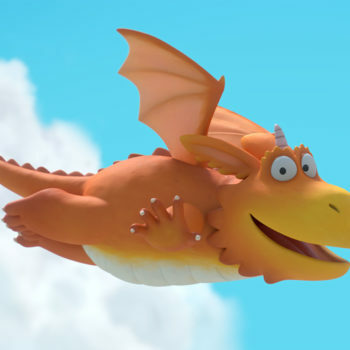 FREE family screenings of Zog and The Midnight Gang in South Yorkshire this Christmas! 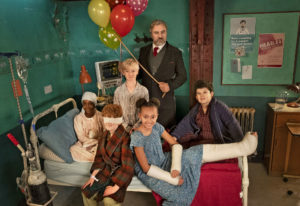 Families in South Yorkshire will get a first look at some of the BBC’s cracking Christmas content this December. Free screenings of family favourites Zog and The Midnight Gang will be held in Sheffield – giving kids a chance to see some of the biggest Christmas TV shows before anyone else. The Children’s Christmas Premiere Tour will start in Newcastle on Saturday 15 December and finish in York on 23 December, spreading festive cheer across the country in the run up to the big day. In Sheffield the screenings will take place inside a specially built BBC Christmas cinema.